A school shooting. A city in mourning. A prosecutor out for justice. 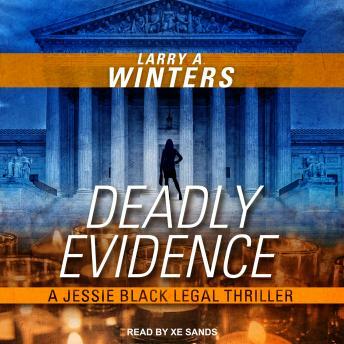 When a massacre at an elite private high school leaves seventeen dead and a city reeling with horror, Philadelphia assistant district attorney Jessica Black will stop at nothing to find justice for the victims. But doing so will require facing an adversary even more terrifying than the teenage shooter. The Internet can be as deadly as a gun. Lurking in secrecy is an evil voice known only as True_Man. True_Man haunts the Internet, befriending the lonely and the frustrated, turning adolescent emotions toward destruction. Jessie believes True_Man is just as guilty of murder as the teenager he manipulated, but proving it-and bringing True_Man to justice-will take all of Jessie's formidable legal skills and more.